I earned my BA from Skidmore College in Saratoga Springs, New York majoring in Psychology and Dance, have done post graduate work in Kinesiology and Exercise Physiology at The University of Maine and regularly attend professional educational conferences and trainings. I am a member of the American College of Sports Medicine, The American Alliance for Health, Physical education & Dance, IDEA & the National Lymphedema Network. Drawing upon my background in Ballet, Modern Dance, Yoga, Feldenkrais, Alexander Technique, Pilates, Corrective Exercise & Functional Movement as well as traditional exercise techniques, I have been teaching a variety of dance and exercise based movement classes since 1980. I was originally certified by ACE 1988-1998 and then have maintained my current certification since 2000. In addition, I am an American College of Sports Medicine/American Cancer Society Certified Cancer Exercise Trainer, A Biomechanics Method Corrective Exercise Specialist & a Reiki Level II Practitioner. 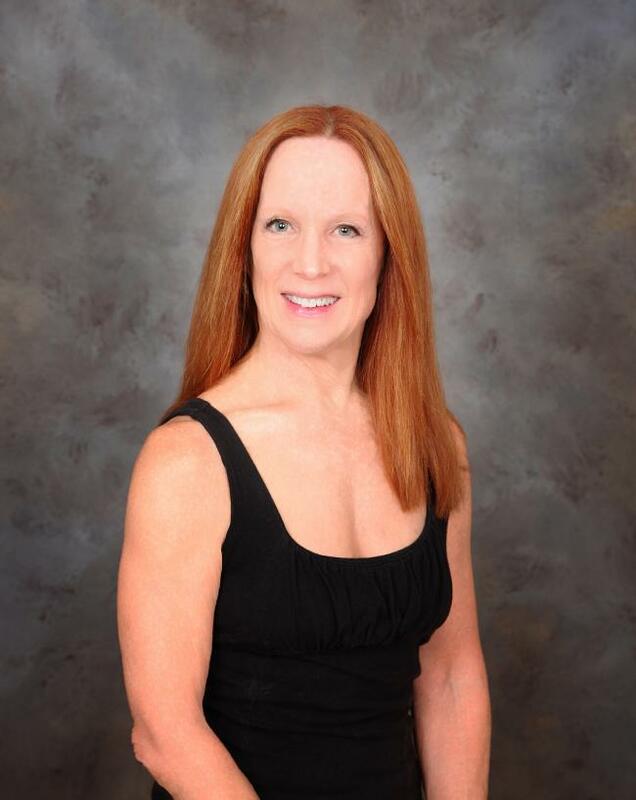 I am the Director of The Ballroom, a multifaceted movement arts center in Western Maine where I also teach Dance and Integrative Fitness Training classes-my passion and my specialty! $55.00 / hr, $55/ hour private session; $12/class: group Fitness Training class (discounted class cards: $50/5, $80/10 are available.